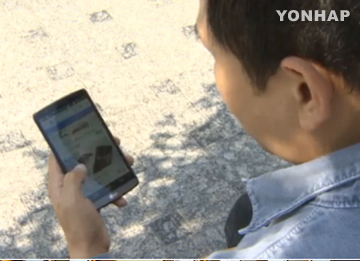 One in six South Koreans are found to have used their mobile phones to make payments. According to the Bank of Korea’s survey last year on 25-hundred people aged 19 or older, 15-point-eight percent of the respondents said they had used mobile payment services. Forty-four percent said they used the service one to three times a month, while 23 percent said they make mobile payments less than once a month. Twenty-three percent were using the service once or twice a week. The central bank said that the nation needs to improve mobile banking and mobile payment services and enhance their security and reliability in light of the growing number of people who use the services. #103 Korea Express Building 1211-1 Choryang-dong, Dong-gu, Busan, South Korea 601-010.